CalGrant High School Entitlement Award Claiming Process– eligible students are required to satisfy specific requirements on their WebGrants 4 Students (WGS) account to claim their award. Confirmation of School of Attendance: Students have the capability to select the “Confirmation of School of Attendance” link in WGS to confirm the school they will attend during the academic year. High School Graduation Confirmation: Beginning the first day of the month of the student’s graduation, students will have the capability to select the “Submit High School Graduation Confirmation” link in WGS to confirm they have graduated from high school. Palomar College Cal Grant GPAs will be submitted February 19th for students that meet criteria listed below. 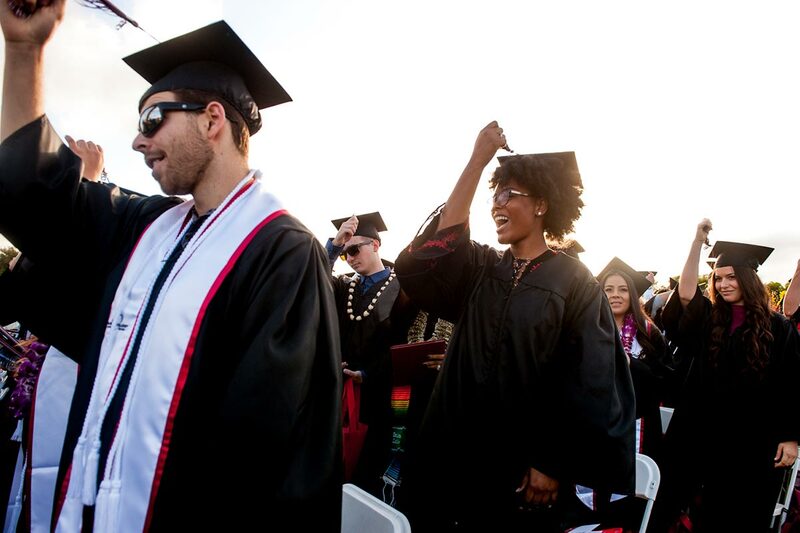 If you have completed at least 16 degree-applicable units at Palomar College, we will automatically send your GPA electronically to CalGrant. 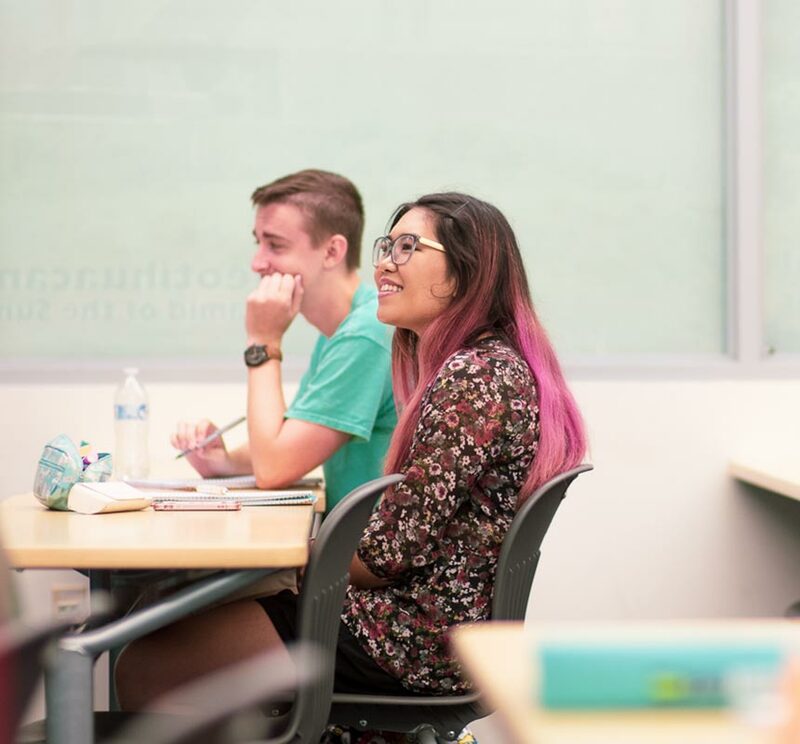 If you missed the March deadline…California Community College students are eligible for a secondary Cal Gant round– deadline is September 2nd every year. Other College Course Work GPA – If you need to include other college course work to meet the minimum 16.0 degree-applicable units complete the Cal Grant GPA Verification form. Submit the Cal Grant GPA Verification form to the Records Office. Processing time is three (3) working days. If submitting the form with less than three (3) working days from either the March 2nd or September 2nd deadline there will be a $5 rush charge payable at the Records Office. Forms will not be accepted after 12:00 noon on the day of the deadline. Important Facts about your Cal Grant…what you need to know. Students must complete the Cal Grant C Supplement via WebGrants for Students to confirm program eligibility. Cal Grant C recipients may only be pursuing an occupational training certificate or degree; To qualify, students must enroll in an occupational, technical, or vocational program that is at least four months in length, but no longer than twenty- four months, at a California Community College, an independent college, or a vocational/career school. Log on to your Web Grants 4 Students account to view your GPA and Cal Grant application status.